Pakistan has closed its consulate in Afghan city of Jalalabad. According to spokesperson of Pakistan embassy in Kabul, Afghan government has been informed about this development. 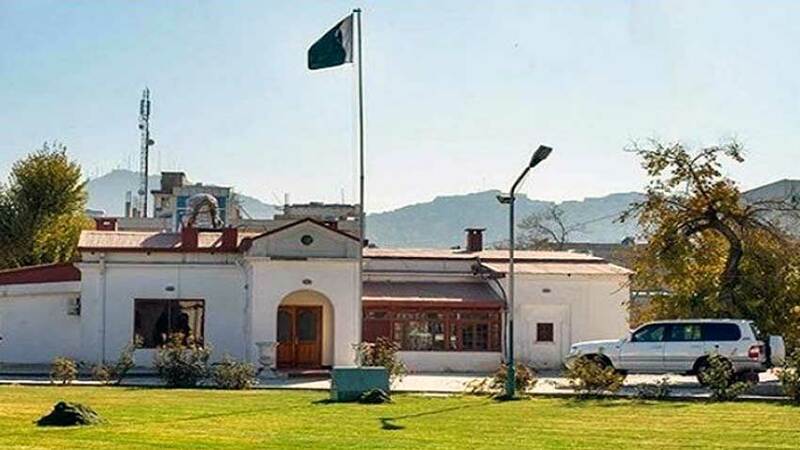 The spokesperson added that decision has been taken due to undue intervention of Governor Nangarhar Hayatullah Hayat in the affairs of consulate. Terming it sad, the spokesperson said the intervention is against the spirit of Vienna Convention. The spokesperson added that consulate will remain closed till the security situation upto 28th August is revived.